Now save more with Mobikwik on Tatasky DTH recharge. 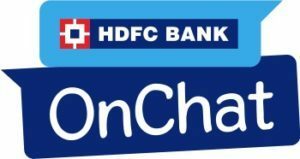 Tatasky users can now get Flat Rs.75 cashback (Not Supercash) on Tatasky DTH recharge of Rs.300 or more only at Mobikwik. Recharge now and save more !! Is your JIO recharge due? 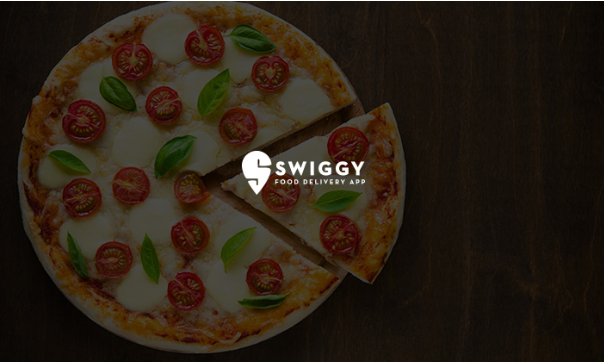 Freecharge is providing an offer on JIO recharge for New and Old users of Freecharge. 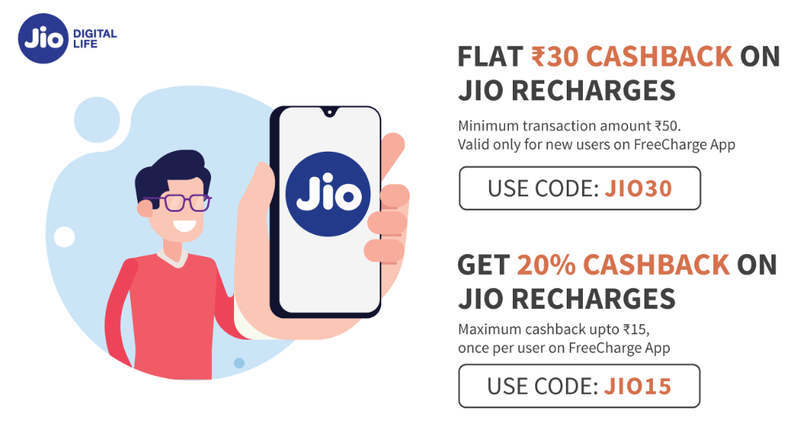 Now get flat Rs.30 and 20% cashback upto Rs.15 cashback on JIO recharge for New users and old users only at Freecharge !! 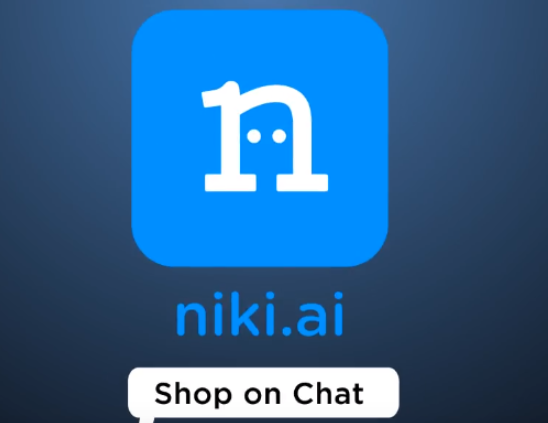 Niki is an online chat bot to do recharges, bill payments and more with offers/discounts. Now get a Google pay scratch card worth Rs.35-200 on a minimum spend of Rs.200 only at Niki app. 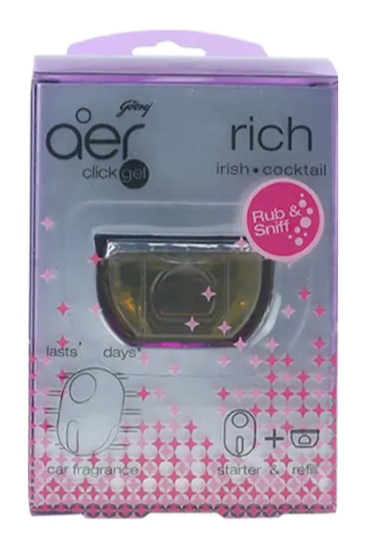 Spend now and save more !! Now Get Rs.25 cashback in wallet on first UPI transfer for the month of Rs.100 or more only at Mobikwik. Transfer now and save more !! 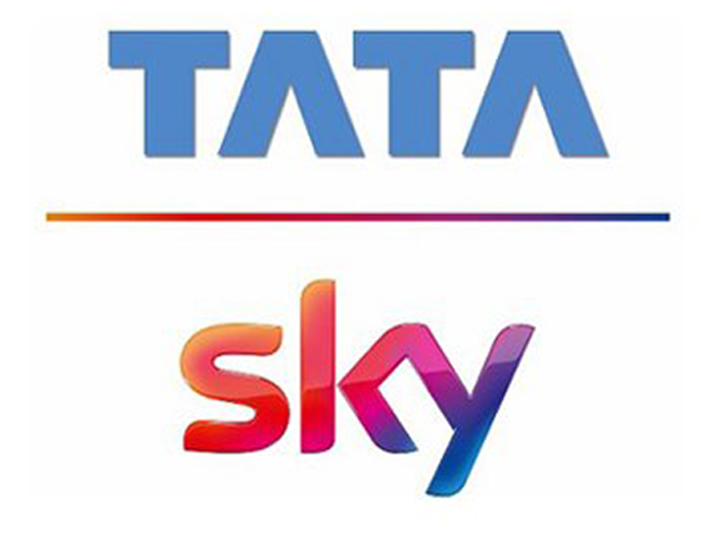 Are you a Tatasky user? Now Recharge your Tatasky account for Rs.1000 or more via Tatasky app and get Rs.500 TataCliq Voucher. Recharge now and enjoy shopping at Tatacliq website.